The Book Table's Jason Smith provided us with a list of the store's bestselling books of 2011. At City Lights in San Francisco, I found a Bukowski reader and paged through it. Then I experienced one of those reading events I've had maybe three times in my life. The rush-hour street traffic outside seemed to go silent, the bright California sun dimmed, and every word I read rang hard in my heart. I felt, as with only a few other poets (Bill Knott, maybe Patti Smith) that here was a writer I immediately understood and appreciated. 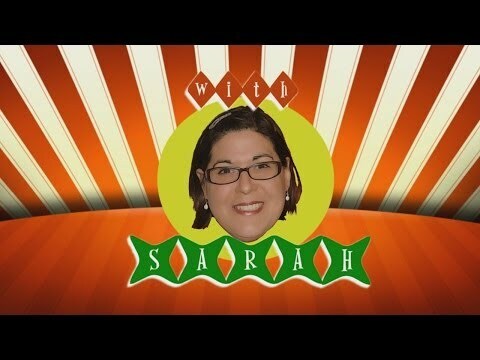 Check out Sarah Corbin's shopping video at The Book Table - it's where she shops. While searching for the perfect gift for Administrative Professionals Day Sarah stumbled upon this book. No, she doesn't recommend this edition for your employees. And it really isn't a book for "human children" either.